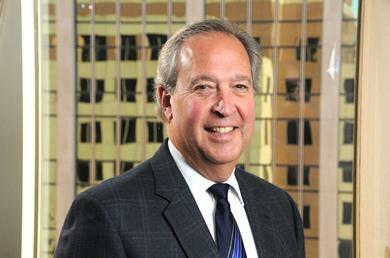 In addition to representing clients in real estate-related matters, John has experience in other commercial financing transactions including representation of the state of Connecticut with respect to various grant and loan programs designed to provide financial assistance to both private entities and municipalities. He has experience representing commercial property owners in the preparation of all documentation for the establishment of a common interest community, such as a condominium or planned community, including age-restricted communities and the conversion of apartment units into condominium form of ownership. John represents individual and corporate landlords and tenants in the preparation and negotiation of commercial leases for office, retail and industrial sites. He also has experience with the representation of closely held corporations and limited liability companies with regard to general business matters including the drafting and review of contracts, corporate and organizational issues and business financing.